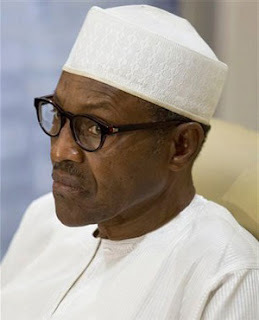 President Muhammadu Buhari on Friday urged militants in the Niger Delta to drop their confrontational stance and work with his government to review the Amnesty Programme initiated by the Yar’Adua Administration. Mr. Buhari assured oil companies operating in the Niger Delta that the Federal Government is taking all necessary actions to protect strategic assets in the region from vandals and criminals. 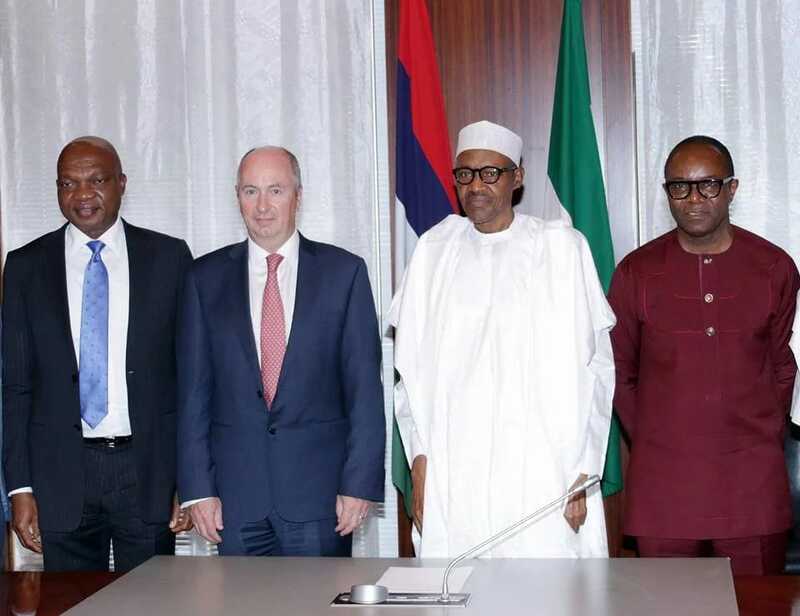 Speaking at a meeting with the Global Director (Upstream) of the Royal Dutch Shell Group, Andrew Brown, President Buhari said that he had directed the Chief of Naval Staff to reorganise and strengthen the military Joint Task Force (JTF) in the Niger Delta to deal effectively with the resurgence of militancy and the sabotage of oil installations. The president told Mr. Brown that the operations of the JTF were also being enhanced with increased support and cooperation from the United States and Europe in the areas of training, intelligence, equipment and logistics. “We have to be very serious with the situation in the Niger Delta because it threatens the national economy. I assure you that everything possible will be done to protect personnel and oil assets in the region,” President Buhari said. The president urged aggrieved persons, militants and communities in the Niger Delta to drop their confrontational stance and work with those who have been charged by the Federal Government to review the Amnesty Programme initiated by the Yar’Adua Administration for the benefit of all parties. President Buhari praised the resilience and staying power of Shell in Nigeria despite the operational challenges of the environment . He urged the company to do its best to end gas flaring in the Niger Delta quickly and produce more gas for electricity generation to support manufacturing and job creation in the country.